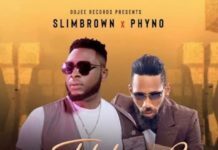 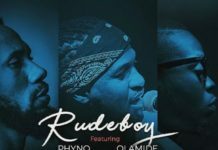 Phyno – If To Say. 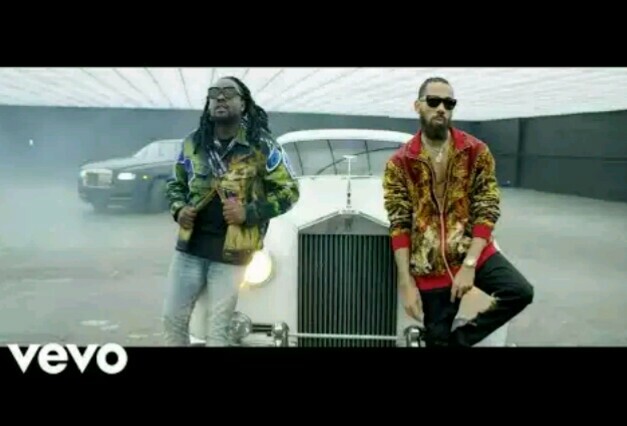 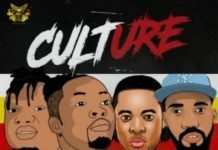 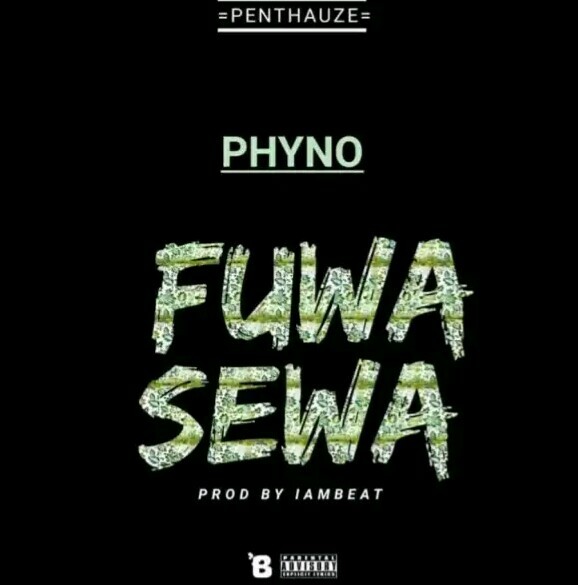 Three weeks ago, Penthauze rapper Phyno dropped the record If To Say in a bid to rub off the controversial issue with the single “I’m a fan” off his album which involved issues with the Pia Mia’s cut. 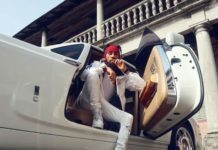 The rapper takes it a notch higher as he drops the official video of the record as directed by Unlimited L.A.